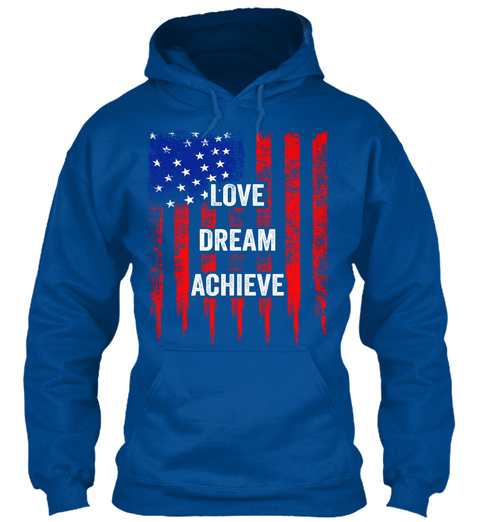 Inspire others to Love, Dream, and Achieve in the U.S.A. by wearing this hoodie/sweatshirt. 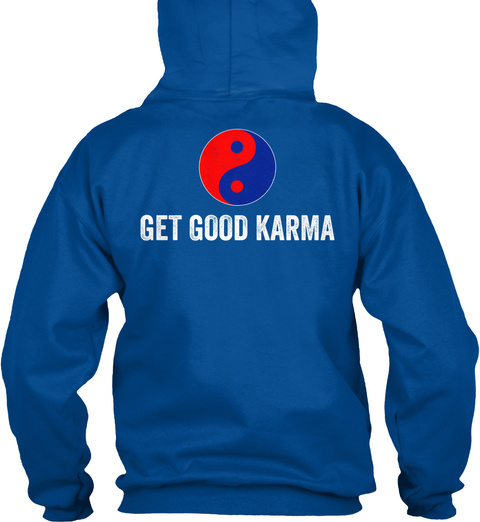 Get Good Karma motivates you to "Be The Positive Change The World Needs To See." (15 colors available to choose from) Purchase your authentic hoodie today!